Another polish that was sitting in my pile of untrieds for way too long is Bonkers by piCture pOlish: What a lovely creamy purple polish. This has a nice formula and is opaque in two coats. 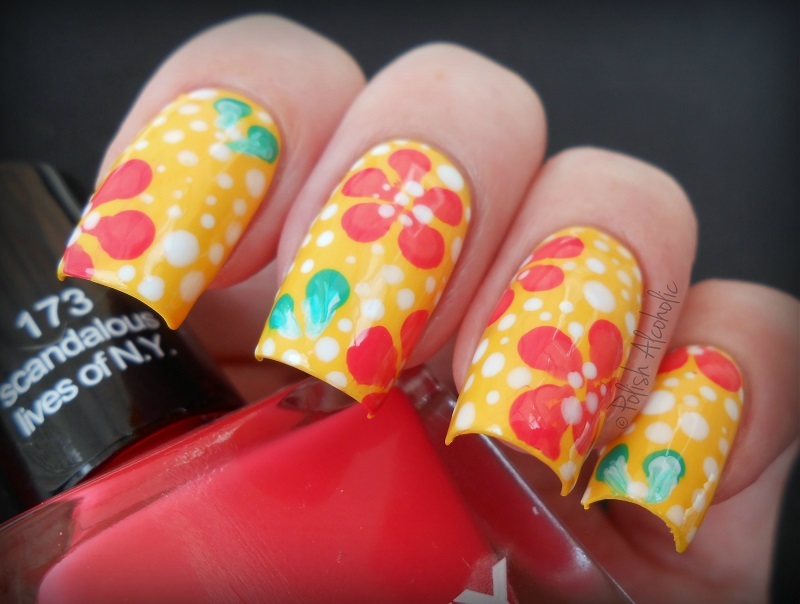 For my accent nail I used water decals by MILV, number N187. I’ve only tried a few of MILV’s designs and I seriously am in love! They are super easy to work with and application is a breeze. Some designs, including this one, are designed to wear over white undies. I’m so pleased with how these turned out. As mentioned in a previous post, my new camera has a macro lens and I am over the moon excited about it. Not only because now I can take macro photo’s but more because you can see every single tiny detail which aren’t that noticeable with the naked eye. I can recommend it to everyone. So much fun! For example… see all the pixels of the design in the photo below: I was like ‘holy crap’ when I saw this on full screen. And yes, you can also see the imperfections, such as the fold of the design. But hey, who cares when you can see all the fab details. Have you tried MILV decals yet? They are available at Hypnotic Polish and come in many different designs. 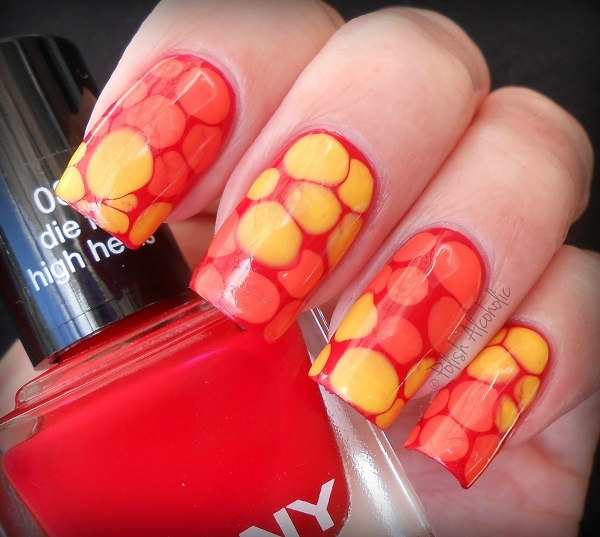 Today I have my first blobbicure to share with you: I used Die for high heels by ANNY as my base colors and Deep in love (orange) and Indian sun (yellow), also by ANNY. For the design I used dotting tools and for the ‘leafs’ I used a small nail art brush to smudge the white and green. 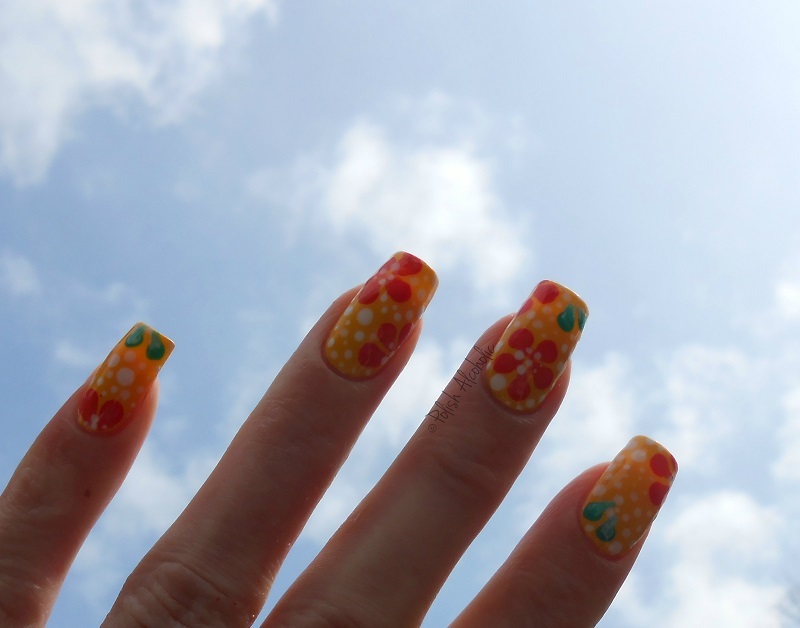 What do you think of these floral nails? Animal prints never go out of fashion, do they? I’ve purchased a lot of new fall polishes lately and I thought the three that I used for this mani look so pretty together. Since it’s so easy to create this sort of animal print I thought it would be nice to add a video tutorial. Apply a base coat to protect your nails and wait for it to dry. Apply your base color and let it dry. Use a dotting tool and your first color of nail polish to randomly add spots on your nails. 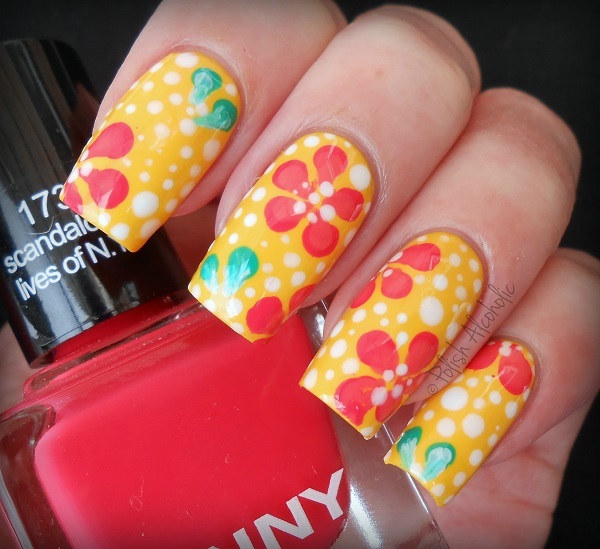 Use a slightly smaller dotting tool and the second color of nail polish to sort of outline the spots. I personally like to just randomly apply the polish but that’s all up to you. 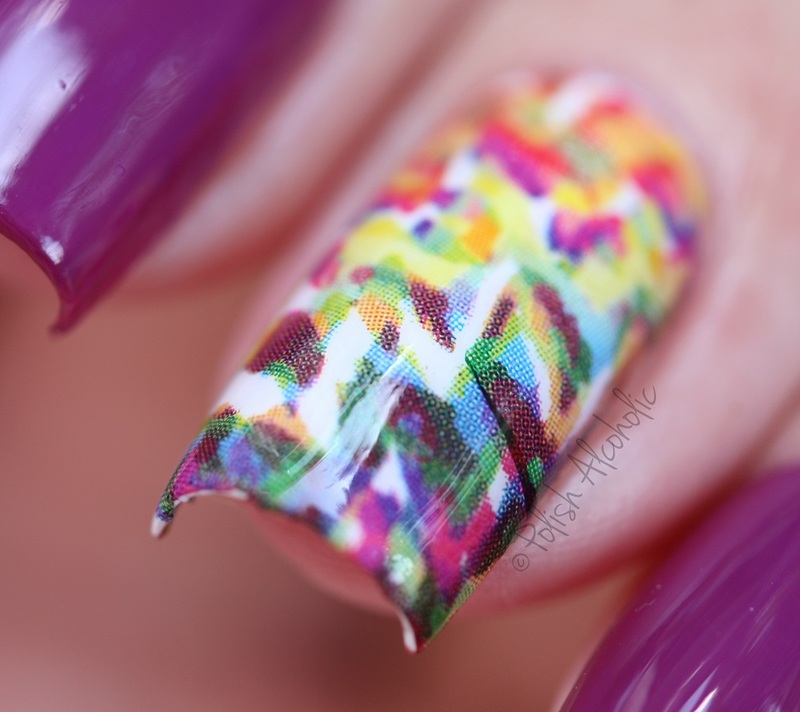 An extremely easy way to give your nails just a little bit of extra is by using cling film/saran wrap. Everybody can do this! 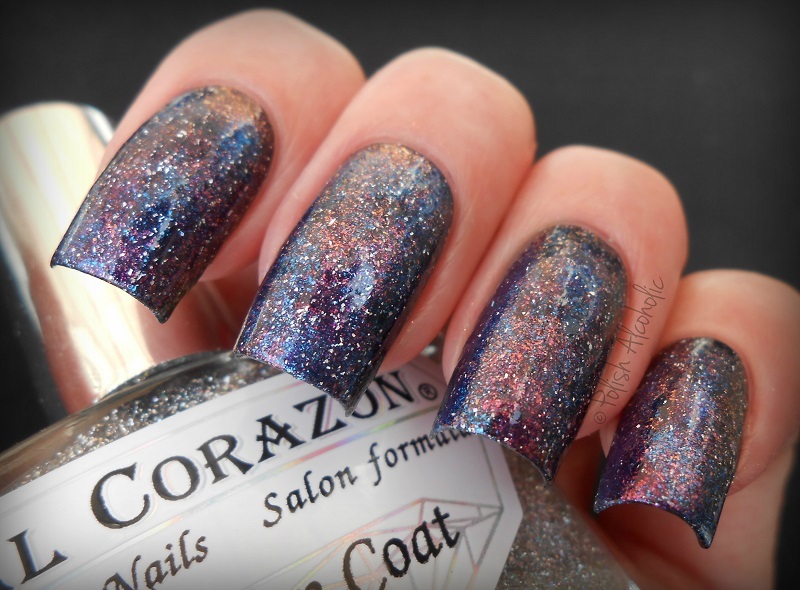 You can use as many different colors of nail polish as you like. 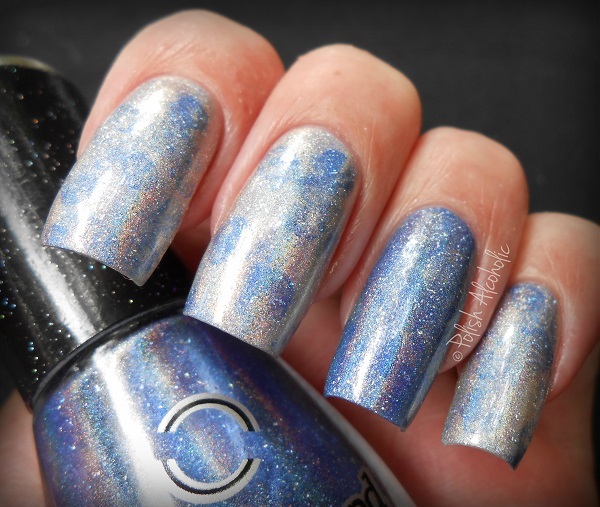 As it’s such an easy way of doing nail art I decided to make a video of my holographic version. Enjoy! A step by step guide and a list of which products I’ve used is listed below. Use a base coat to protect your nails and wait for it to dry. 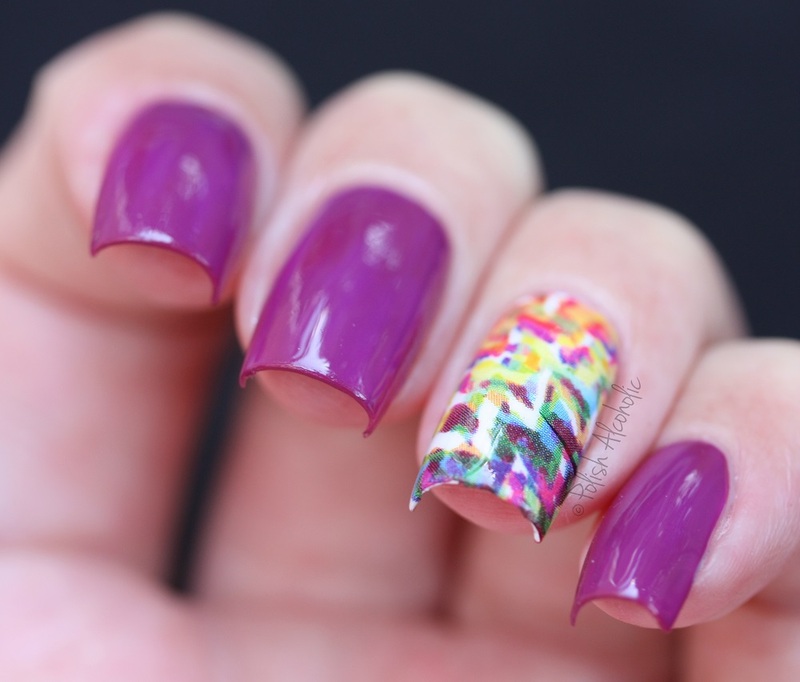 Add some drops of your next color on the nail and use a piece of cling film and tweezers to dabb. Repeat the previous step as many times until you have the result you like. Clean up with a small (eye liner) brush and acetone or nail polish remover. 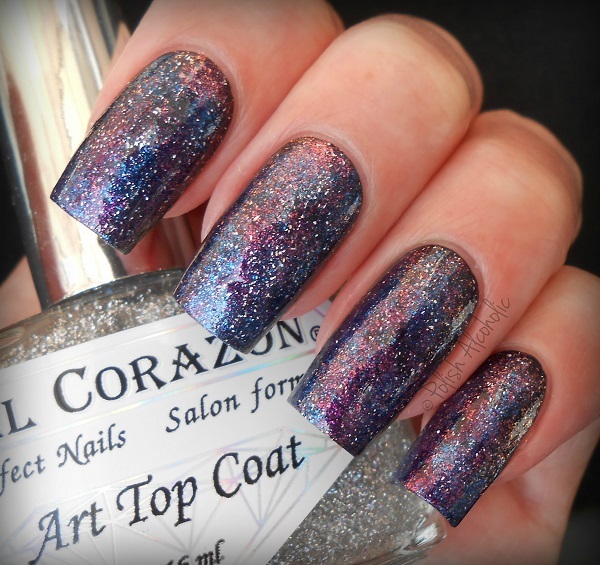 Add top coat for a shiny and long wear result. *The cuticle oil can be found here at my shop. 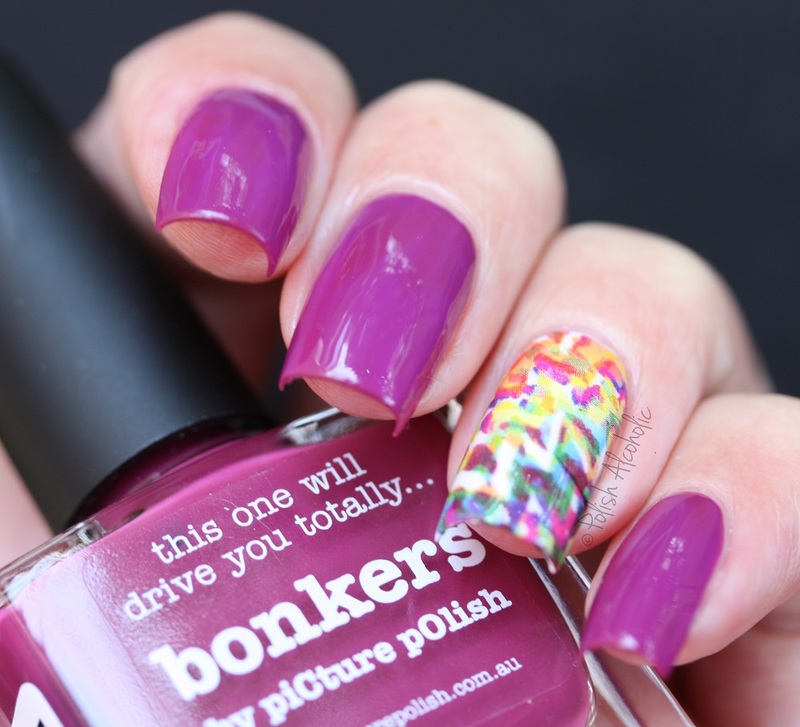 Both Dance Legend polishes and the top coat can be found at Hypnotic Polish.